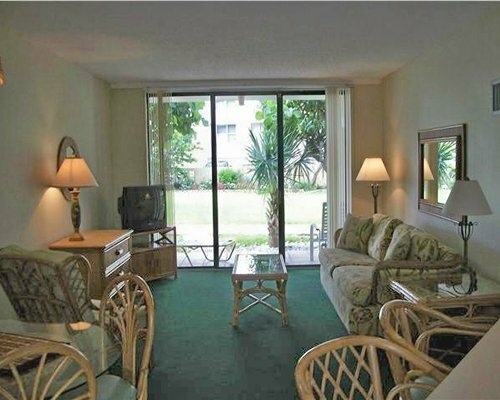 The Native Sun is a family-oriented resort located directly on the oceanfront in a quiet residential area of Pompano Beach. 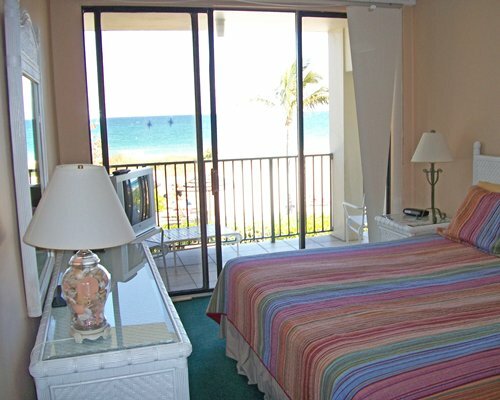 You'll have 500 feet of white sandy beach and many complimentary amenities for your enjoyment. 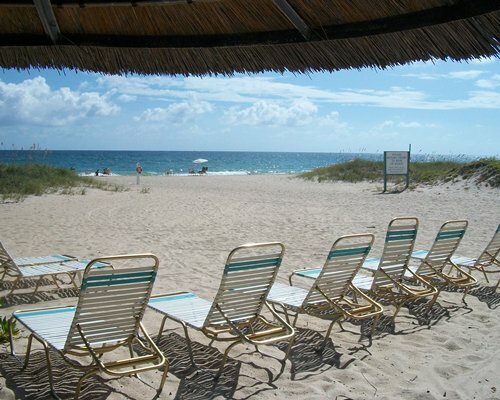 Comfortable lounge chairs right on the beach allow you to leisurely soak in the warm South Florida sun. 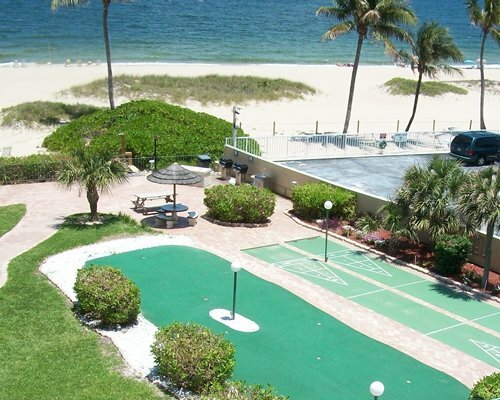 Swim in the heated pool, recline in the hot tub, or try the tennis court or putting green. Take a romantic stroll along the beach while the kids are having fun in the kiddy playground. 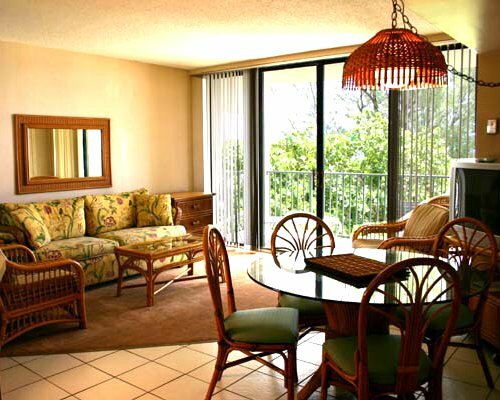 Plus, the resort is only a short walk from fine dining, shopping and area attractions. The views from The Native Sun are breathtaking from every suite, with sparkling blue waters stretching along a white sandy beach as far as the eye can see. 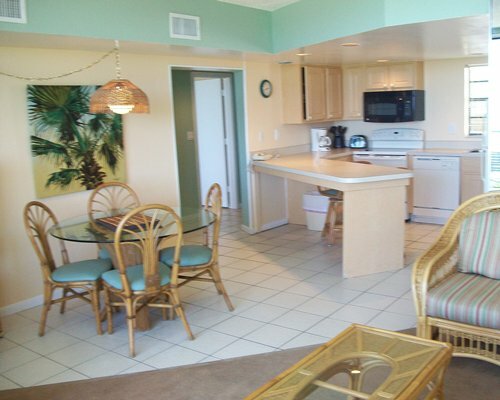 All the suites are air-conditioned, carpeted and fully equipped -- all you need to bring is your toothbrush. 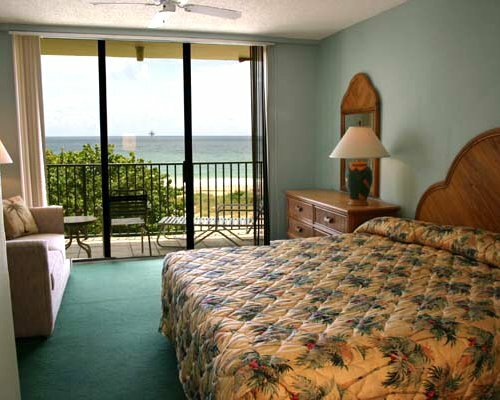 Beach towels, hair dryers, irons plus ironing boards, and blenders are provided. And there are coin-operated washers and dryers on the premises. 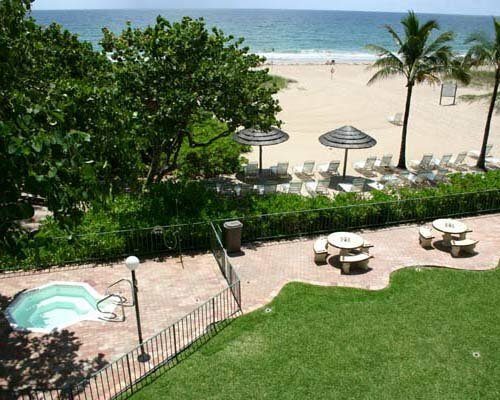 The Native Sun Resort fronts the ocean on Florida's Gold Coast in Pompano Beach. 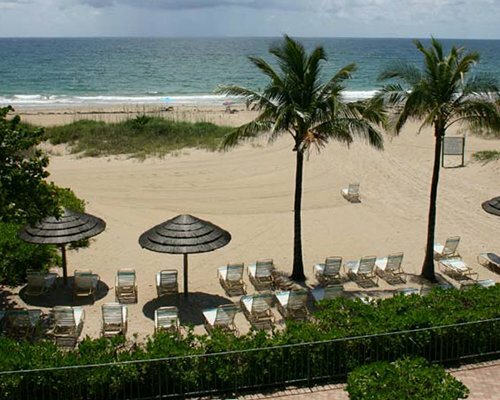 Pompano Beach lives up to the promise of its name, with miles of beautiful white powder beach along the sun-drenched Gulf Stream. 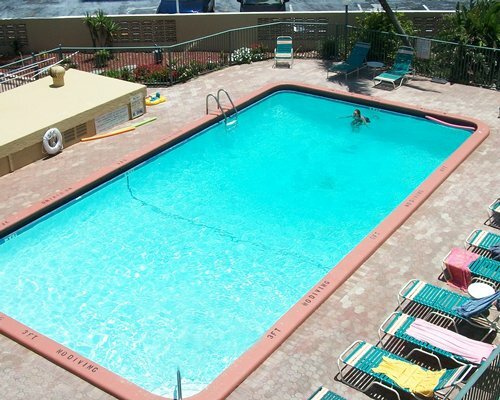 Spend leisurely days swimming or lazing in the sun, then sample the fine dining and live music in nearby nightclubs. 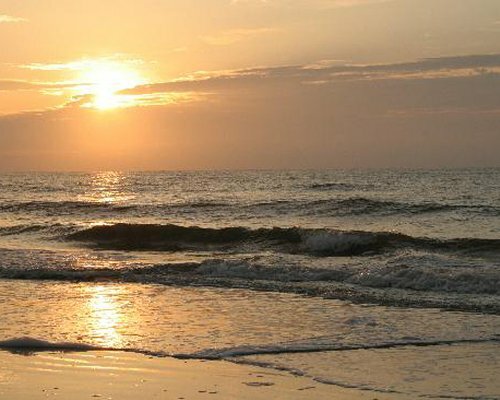 Or try golf, horseback riding, boating, surf-casting, shell-hunting, and shuffleboard. If you and your family are seeking a warm relaxing spot to regenerate your city-weary muscles, this is the ideal place. Ft. Lauderdale airport is about 10 miles away. 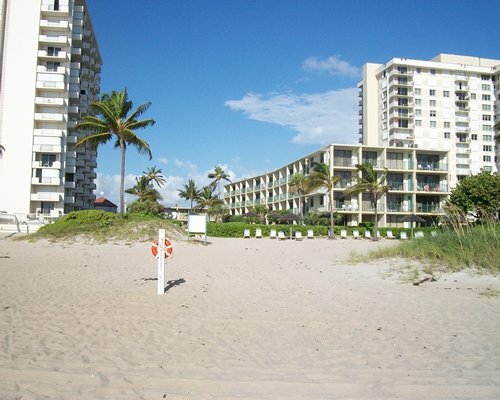 On Rte A1A north, the resort is midway between Pompano Beach and Ft. Lauderdale, less than one mile north of Commercial Blvd on A1A (Ocean Blvd). From the south on I-95, take Exit 32 to Commercial Blvd east to A1A. 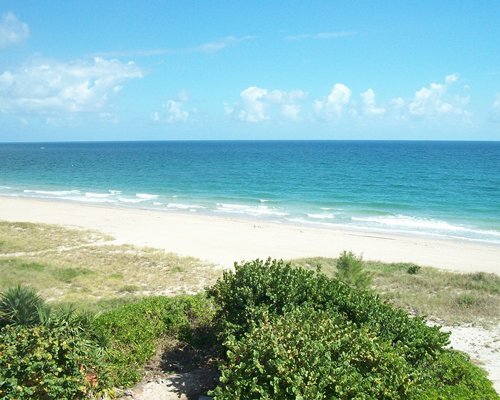 Turn north onto A1A to the resort. 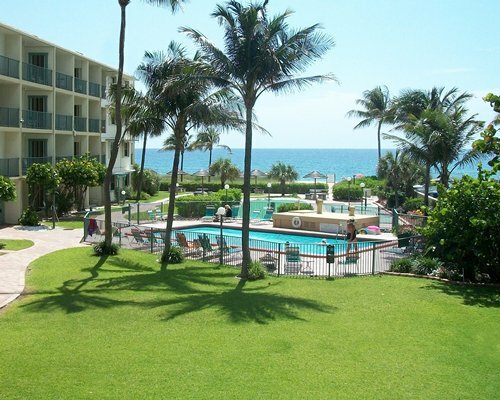 From the north on I-95, take Exit 36 east to Atlantic Blvd in Pompano, then turn south onto A1A to the resort. From the Florida Turnpike, take Exit 62 from the south and Exit 66 from the north. Follow above directions from Commercial Blvd to the resort.